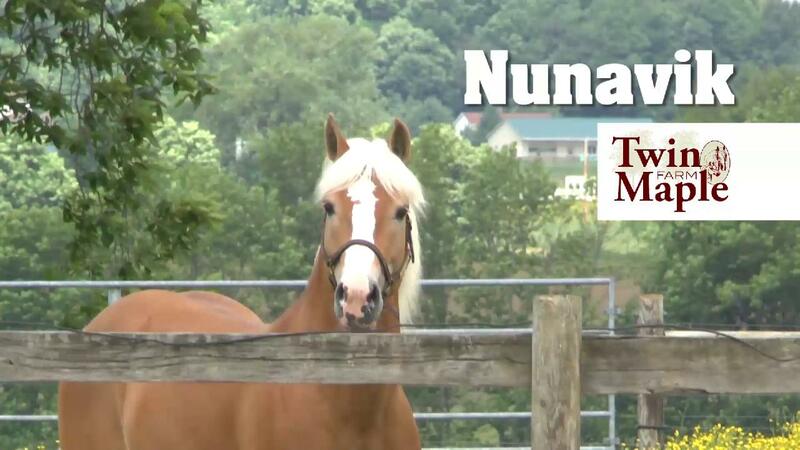 Welcome to Twin Maple Farm, home to many outstanding mares, and of course, Nunavik! Thank you for visiting us at Twin Maple Farm! 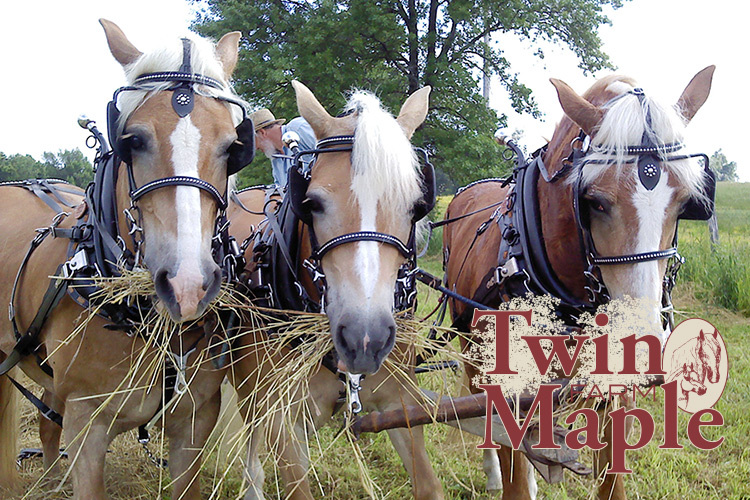 Here at Twin Maple Farm, we've been breeding, raising, and training Registered Haflinger horses for over 25 years. Our farm is well-represented at the Equine Affaire as well as many other Haflinger events. We are excited to see one or more of our mares participating in the driving and riding drill teams at these events, many times leading the way! Take a closer look at our mares, our Stallion Nunavik, or horses that may be available for sale. We strongly support all things Haflinger and are pleased to members of the Ohio Haflinger Association and the American Haflinger Registry. We like to think that the mares that are bred, born, and raised at Twin Maple truly represent the pride of the modern Haflinger! 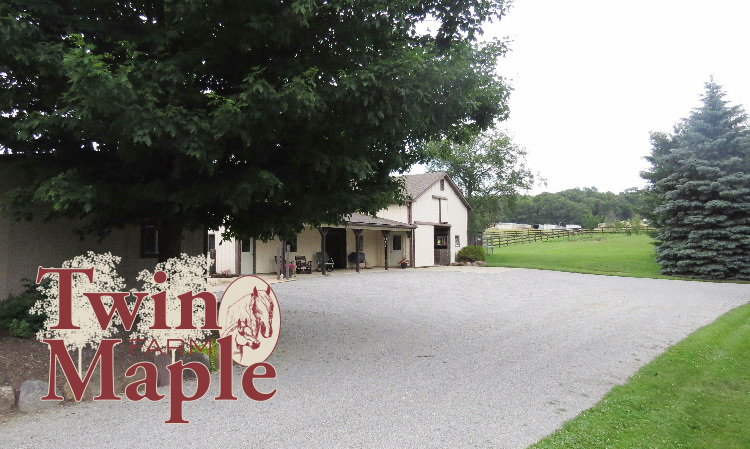 If you are looking for breeding, training, or to buy a Haflinger with a solid pedigree, Twin Maple Farm is your next call or visit! Wooster Apple Creek Ohio Website design & development by One Meeting Street.